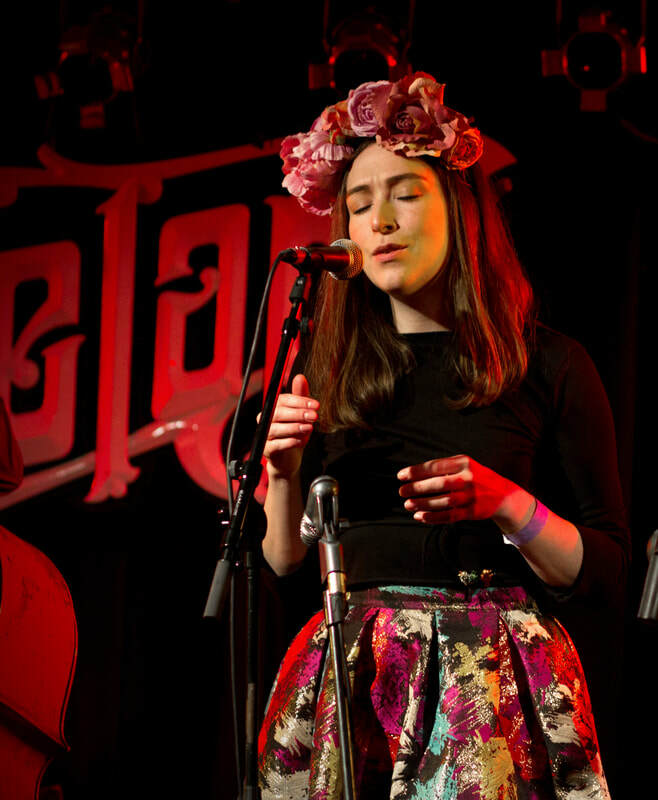 ​As a bi-lingual vocalist, composer and songwriter based in Ireland Ríona Sally Hartman’s music has become known for its lush vocal harmonies, acoustic softness and the surrealist stories that accompany her songs. Songs are sung from the point of view of a cast of characters; there’s Tom Peeping who falls in love with every woman he sees but never speaks to them, there’s the Fish who’s so obsessed with Frida Kahlo it chases a spinner to wear it as an earring and then there’s Sally a very talented but frustrated fortune teller. Her debut album Big Starving Thing was released in May 2015 and described by The Irish Times as a "finely crafted debut album...fresh and unclichéd". As well as leading her own solo project Ríona is currently Dublin City Council's first ever Musician in Residence, and performs as a member of many varied collaborative projects including IMLÉ, Monster Monster, Dig A Little Deeper, The National Concert Hall’s Education and Community Outreach Band (ECO) and in Mark Lynch’s An Bóthar. 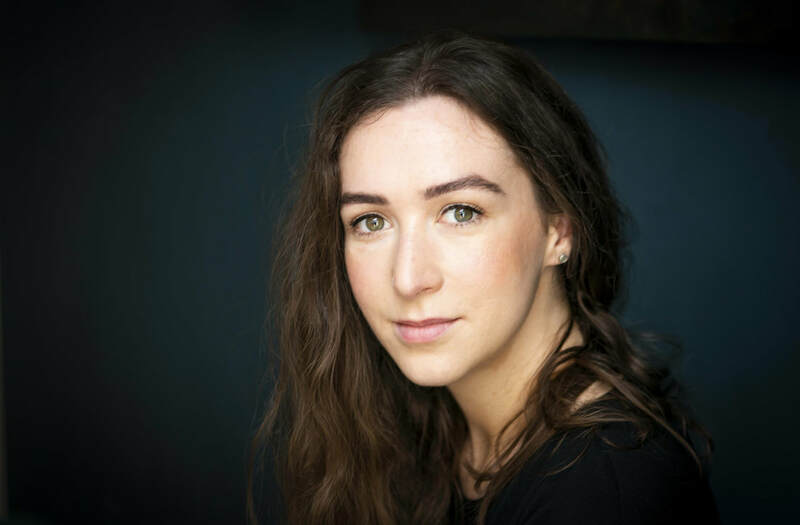 She has been awarded both an Emerging Artist Bursary for the Creation of New Work in 2015 and a Professional Development Arts Grant in 2016, both from Dún Laoghaire Rathdown County Council and is a member of the Improvised Music Company’s board of directors as a representative of young, emerging Irish musicians. Ríona has two degrees; one in Architecture and one in Jazz Performance. Whether or not the Architecture degree is in any way relevant to her singing or songwriting is up for debate. Download high res jpegs from dropbox or if you would prefer to be emailed an image in another size or format please contact info@rionasallyhartman.com.